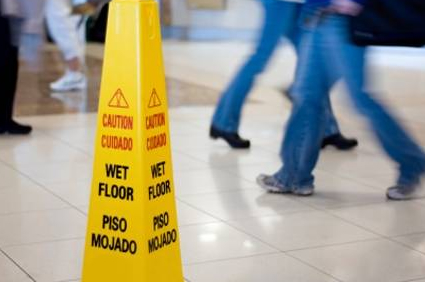 When slip-and-fall accidents occur, many people assume it was the fault of the person who fell. However, this is not always true. A lot of times, the accidents are caused by conditions that are out of one’s control, such as adverse weather conditions or poor lighting. 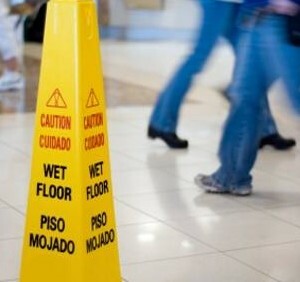 Slip-and-fall accidents can be harmful, and at times, they may also be very embarrassing and distressful. One may not know, but property owners are responsible for warning visitors of potential hazards and maintaining safe premises. If an injury occurs on their property due to unsafe conditions, they may be liable. Typical injuries resulting from slip-and-fall accidents range in severity. A victim may have bruises, broken bones or scrapes, and in the most serious cases one may suffer a catastrophic injury that requires lifelong medical care. We understand how serious and dangerous the consequences of a slip-and-fall accident can be, and we are prepared to fight with you and your family to achieve the compensation you deserve. At APNLAW, LLC we will catch you when you fall. We know the ins and outs of slip-and-fall injuries from experience and can help you determine who is responsible and hold them accountable for your injuries.